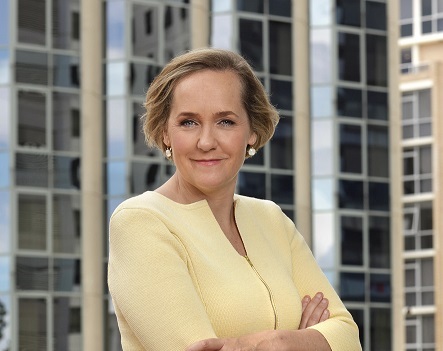 Sarah Ferguson, one of Australia’s most respected journalists, has been appointed China Bureau Chief as the Australian Broadcasting Corporation expands its commitment to covering this increasingly powerful nation, and the Asia-Pacific region, at this fascinating and crucial time. “The China story is irresistible for a journalist,” Ferguson says. “It has become the story of our time — and one with immense implications for Australia. Understanding China and the Chinese perspective is vital.